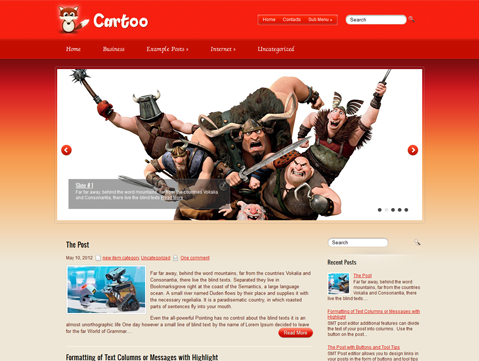 Bring the joy and bubbliness of your favorite cartoon characters into your WordPress blogs with Cartoo. 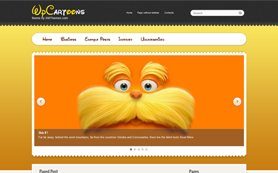 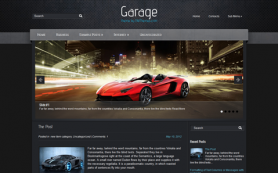 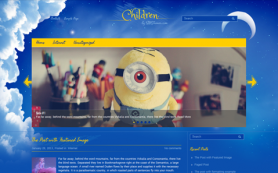 Cartoo is a premium WordPress theme suited for animation and cartoons lovers. 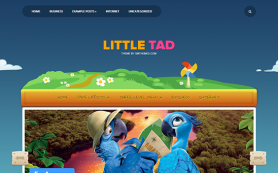 It is bound to delight children and adults alike and tug at the heartstrings of all your visitors. 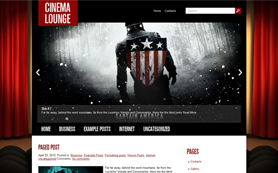 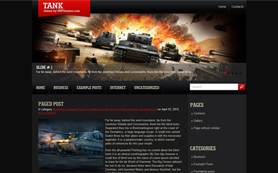 Red shines through as the lead color in this theme and makes it standout. 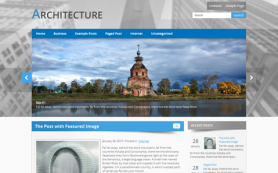 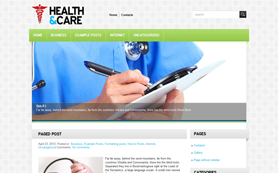 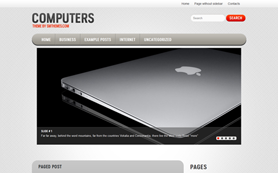 There are also a bunch of power-packed features that gives this theme a wonderful stability. 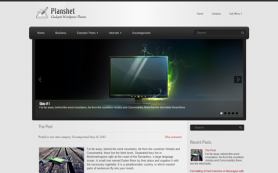 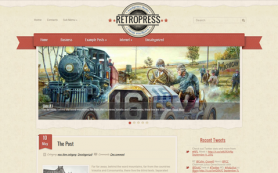 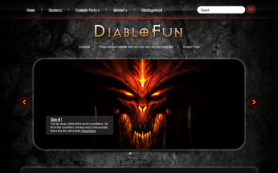 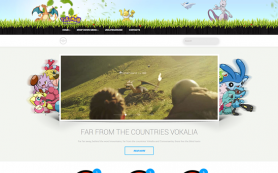 Download the theme to learn all its great features or buy to get a link-free version.